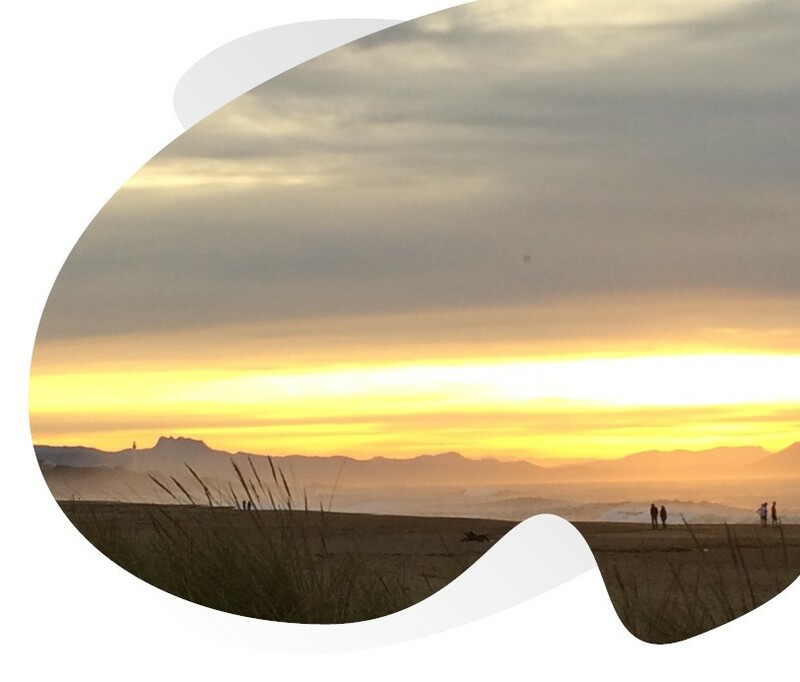 Neighbor of Biarritz and was lined by magnificent fine sand beaches, Anglet marks the limit between the Basque coast(rib) and the coast(rib) from the Landes. The city of Anglet is situated in 10 kilometers of the Campsite(Camping) OYAM to Bidart. You can go(surrender) to it by(on a) bicycle by borrowing the cycle track of the littoral path from Biarritz and even until Ustaritz via(including) Bayonne. 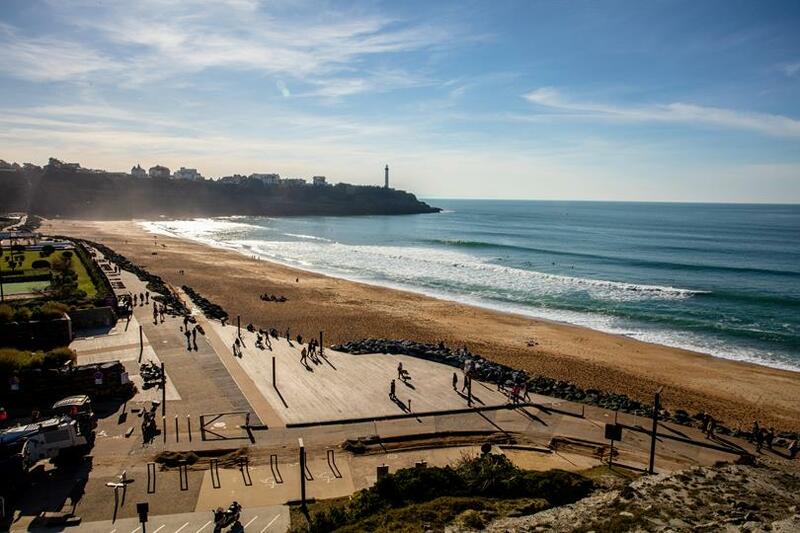 Lined by a big forest of pines, bit of Pignada, Anglet offers several activities and routes(courses) sports as of the accrobranche or the circuits gyropode. 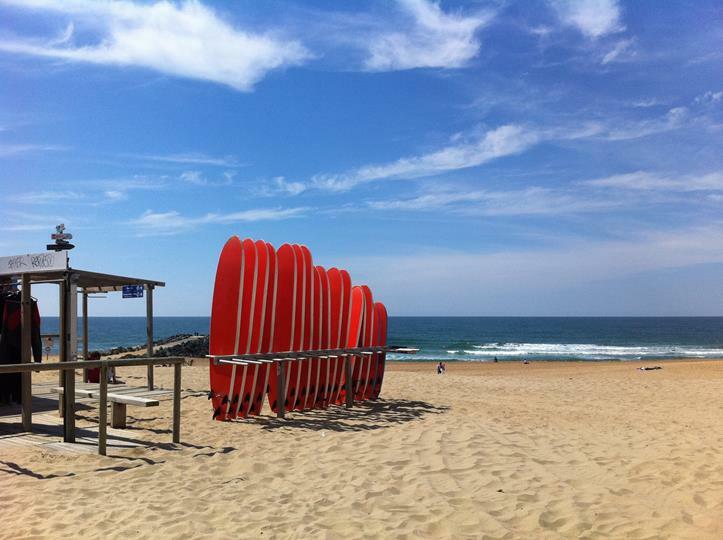 Anglet is the seaside resort that nests between Biarritz and Bayonne. 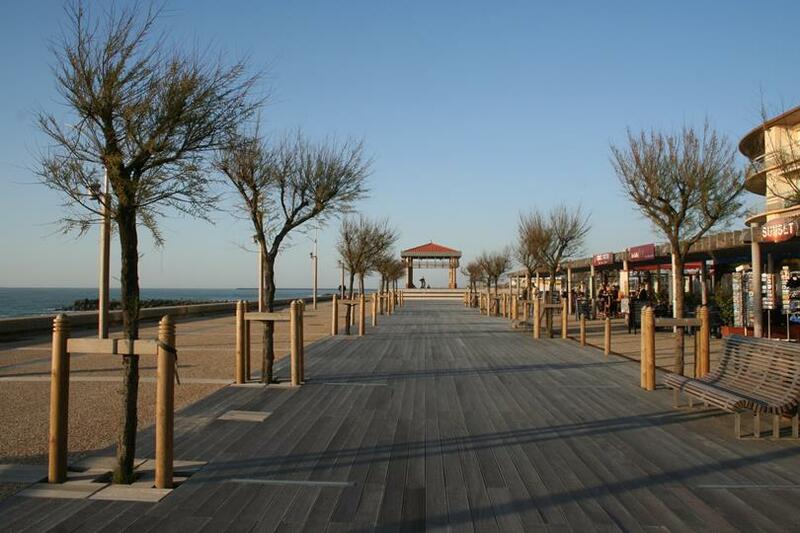 Bidart is located 10 kilometers from the town of Anglet and its sandy beaches.